Over twelve years of Mac & iOS devices in a fun and social setting. 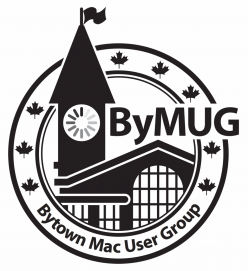 Serving Ottawa Mac & iOS users since 2006! Join our Facebook Group or follow us on Twitter. For August’s meeting Ron will talk about iCloud Messages and how that can centralize your messages, Dave will talk about the end of Apple printing books, calendars, prints from within Photos, then Glenda will do a quick demo of PhotoBookCanada a possible replacement service, and lastly Tom will do talk about video editing basics without getting too lost in the weeds of any specific application. We will also try to answer any other iOS/Mac-related questions as best as we can.